Sawasdee krub! How’s it going, Khon Philippine? As for me, I am doing great albeit tired because of shootings, tapings and the like the month of November brought. LoL. Kidding aside, I cannot actually contain my happiness as the holidays this month are just too enjoying to think about. Firstly, tomorrow is His Majesty King Bhumibol’s 87th birthday and at the same time Thailand’s Father’s Day. Since it falls on Friday it technically creates a long weekend; three days instead of the usual two (Saturday and Sunday). Any plans of going somewhere? If you’re from the south I suggest you head out north to have a little chilly moment with the mountains, rent a tent and enjoy the rest of the night with a booze. That would certainly be an amazing experience. 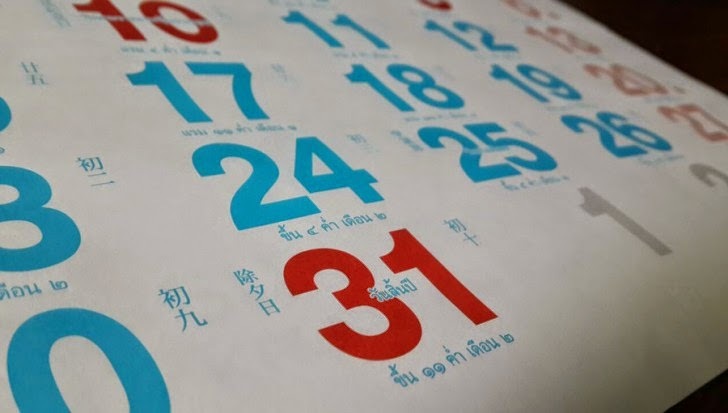 And, of course, according to friends, Prime Minster Prayuth announced that starting December 27 up to January 4 (Sunday) next year are holidays. That’s 9 days total if we do the math. The move they said was his way to give happiness back to Thais after months of protests and the like. That said, shopping malls are going to have end-of-season sale a week before we welcome 2015. A friend said she bought 2 shirts for just 500 baht last year, valued normally at 1,500 baht a piece. Such an amazing bargain, so to speak. Hearing the news from friends was like a breath of fresh air. Nine days? Wow. Coolness overload. If only I could go home for the holidays, though. Too bad the airfare is just way too expensive. 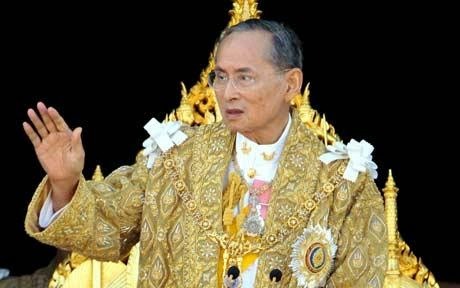 Anyway, Happy 87th birthday to His Majesty the King. Long live the King of Thailand!